Founded in 2016, AT&C Investments is an investment firm focused on passive income producing investments. These investments include Real Estate, Income Producing Web Properties, passive income affiliate web-sites, song royalties and dividend producing investments. Small angel investments may also be part of the portfolio at times. AT&C Investments is Incorporated in Las Vegas, NV and based in Chicago, IL. Real Estate investment is a key component of AT&C investments portfolio of income producing investments. AT&C currently owns property in Las Vegas Turnberry Towers and in Chicago, IL. We also have small investments in multiple income producing properties around the country. 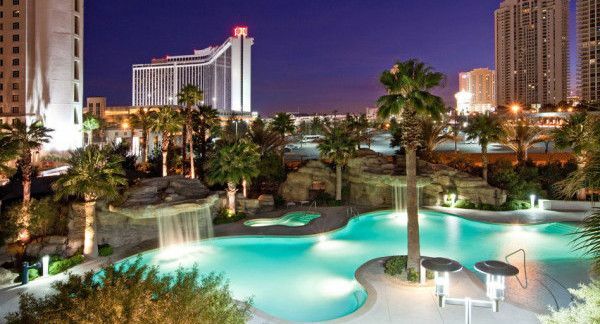 We are currently looking at additional income producing properties in Las Vegas, NV; Florida and Arizona. AT&C Investments partners with The Income Store out of Chicago, IL to build income producing website properties. These consumer focused and authority websites are focused on driving and increasing revenue through on-going content development, online partnerships and marketing. We are expecting an additional website within the year and will continue to evaluate additional website partnerships as they come available. Everything you want to know about the maintenance, build, accessories and tips for swimming pools and pool care. An Amateur Chefs dream website. 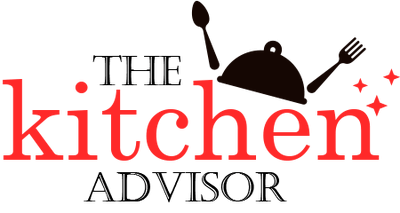 Reviews, Recipes, Tips and Tricks to help you become an even better Chef. We are currently searching for additional on-line passive income affiliate businesses that are currently for sale. Using their patented delivery system, zümXR® develops and sells science-backed branded ingredients and also offers custom encapsulation services. Their patented delivery system offers nutritional supplement and beverage brands the ability to control the release rate and stabilize a variety of ingredients, making current products deliver more usable nutrients and carry stronger label claims. American Homeowner Preservation is an innovative crowd funding platform that uses capital to buy some of the most distressed mortgages in the country at discounts. Instead of acting like a typical bank or mortgage holder, AHP shares these discounts with the people living in these homes. AT&C Investments currently owns the royalties for public performance on a catalog featuring Trey Songz, Chris Brown, RaeLynn and many, many more. 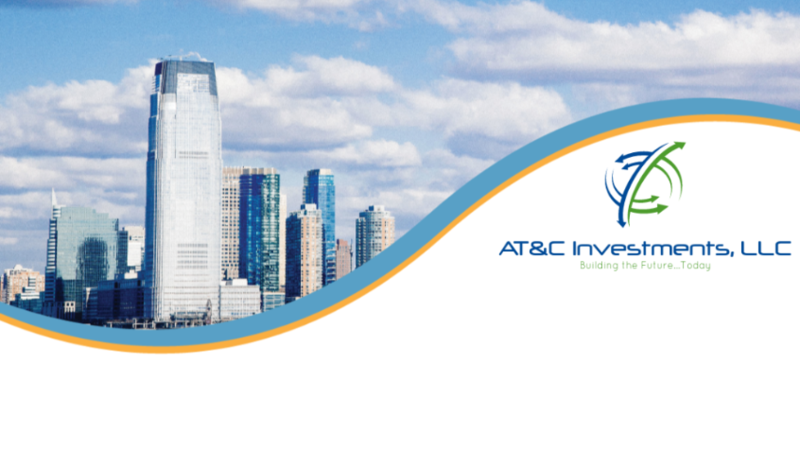 Follow Us on twitter at @atcinvestments to see videos, updates and more. AT&C investments is focused on income producing investments only. Angel investing and high risk investments is not currently a focus.